Qantas is upgauging its flights between Alice Springs and Darwin from 125-seat single class Boeing 717s to 174-seat, two-class 737-800s from the end of March 2019. The addition of a business class offering on Qantas’s daily Alice Springs and Darwin flight – Airnorth and Virgin Australia are the two other operators on the route – is one of several changes to its services in the Northern Territory, Queensland and Western Australia due to kick in from March 31 2019. In terms of network additions, Qantas said it planned to start twice weekly nonstop flights from Uluru to both Adelaide and Darwin with 737-800s. It will be the only airline on the route. 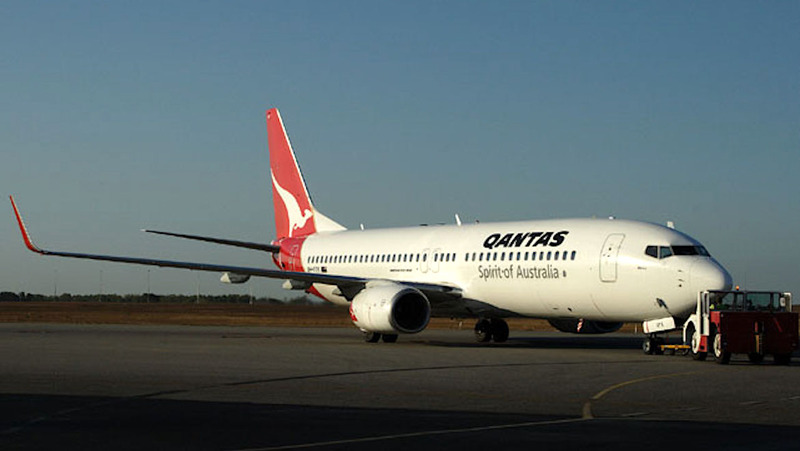 By contrast, Qantas said it would drop nonstop flights from Cairns to Alice Springs and Darwin, while Perth-Darwin would no longer get additional services during peak travel periods and instead remain at seven 737-800 flights a week throughout the year. And Perth-Alice Springs would be cut from daily to two times weekly. The route is served with 717s. Meanwhile, Qantas said its low-cost carrier unit Jetstar would boost its schedule between Cairns and Darwin from four times weekly to daily during peak periods. Qantas said in a statement on November 13 the changes were in response to feedback from local businesses, government and the tourism industry. “We are seeing strong demand for some flights to the Northern Territory but there are some areas where we are seeing weaker demand from places like Cairns and Perth,” Qantas domestic chief executive Andrew David said. 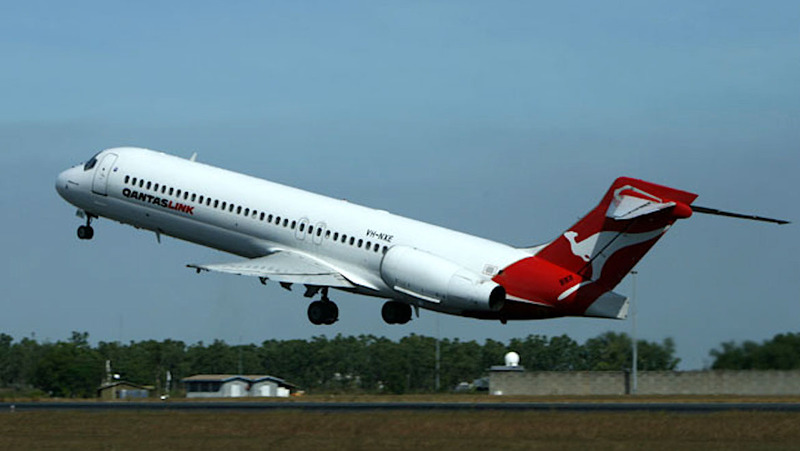 David said Qantas’s flights from Cairns to Alice Springs and Darwin were “on average only operating around half full”. As a result, those aircraft would be redeployed to other routes. Separately, Qantas said it planned to expand its discounted regional airfares scheme to residents of Alice Springs. The scheme, which has already been rolled out to a number of regional centres in Queensland and Western Australia, would offer those living in Alice Springs discounts of between 20 and 30 per cent off any flight to Darwin. Residents would be eligible access the discounts for up to 12 return flights a year. Northern Territory minister for tourism and culture Lauren Moss said welcomed the discounted fares. “New discounted fares for Alice Springs residents to Darwin will help to keep costs down and come on the back of the NT Government’s ongoing advocacy on behalf of Territorians about the affordability of airfares,” Moss said in the Qantas statement. I was booked to fly CNS to DRW in June 2019, and the service has been downgraded to Jetstar. I’m not happy, so Qantas have lost that return booking. Not good on the part of Qantas. Why not jump on an Airnorth Embraer 170 jet CNS to DRW and return? You won’t be booked into a middle seat and you can gain Qantas FF points? @David. Life must be tough. Struggling to get flights to Alice springs or uluru in August. There are going to be a lot of half empty hotels. Thinking of visiting Melbourne instead.